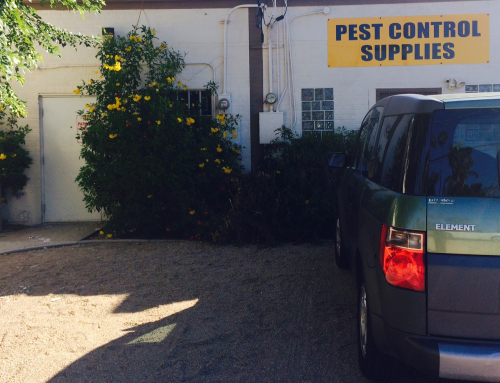 September marks Bug & Weed Mart’s 38th anniversary of helping customers do their own pest and weed control here in the Valley. We want to say thank you to the community that has supported us all these years. To show our appreciation, during the month of September when you make a purchase, your name will be entered in our “Thank You” raffle. The winner will receive the latest mosquito eliminator, the Dynatrap! 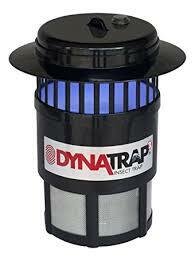 The Dynatrap offers chemical free, silent protection against flying insects (including adult mosquitos!). Most importantly, it works! And without the zapping noise of other mosquito traps. Jim LaBrie opened the first Bug & Weed Mart in Mesa back in 1979. 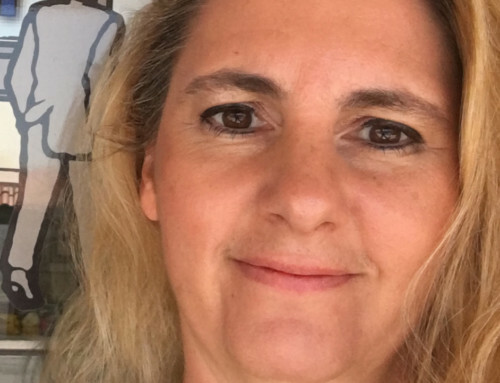 He bought the business after learning for hiimself that anyone can do what the professionals do with the right training, supplies, and equipment. 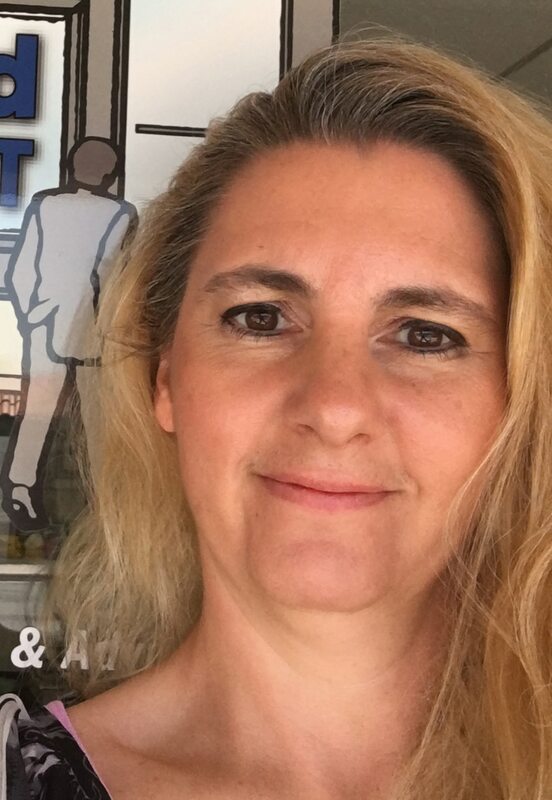 LaBrie has been helping Valley do-it-yourselfers rid their properties of pests and weeds ever since. 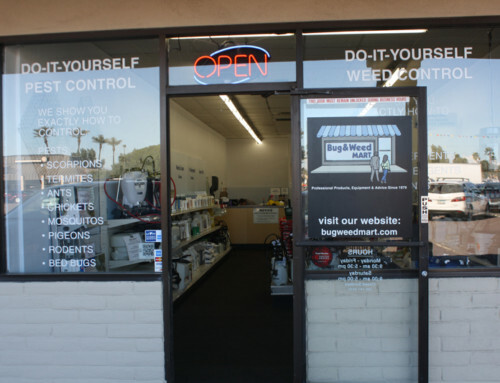 Bug & Weed Mart offers friendly and free instructional guidance about any pest or weed control problem. Bug & Weed Mart will show you how to take care of anything that bugs you here in Arizona (including scorpions, mosquitoes, ants, bed bugs, cockroaches, etc.). 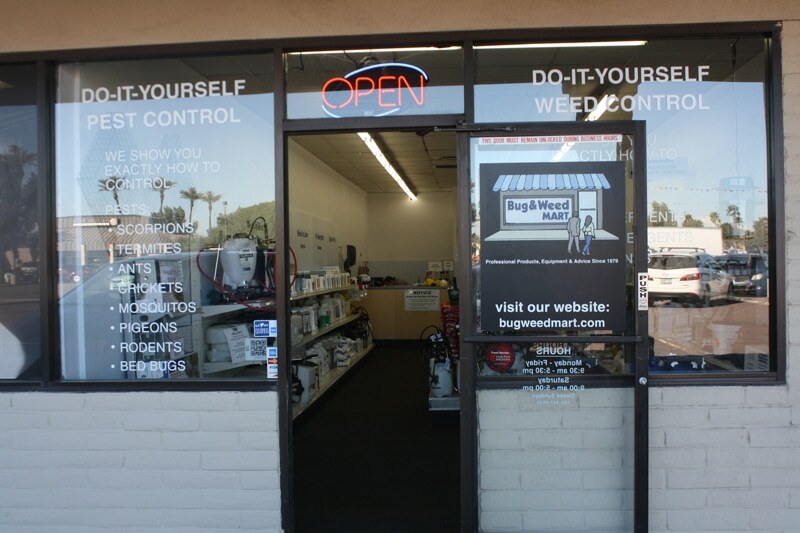 Although the Phoenix landscape is almost unrecognizable compared to what it was 38 years ago, Bug & Weed Mart’s commitment to the Valley has stayed constant. 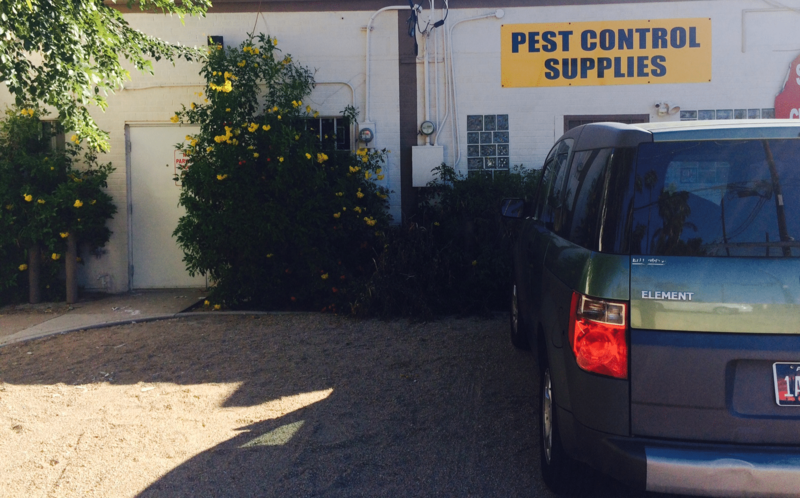 In addition to an extensive selection of professional-grade and EPA-registered products, the stores carry dozens of organic or natural pest control products. Customers can buy and learn with confidence, and for the month of September, be entered into our anniversary raffle to win a new Dynatrap and more!